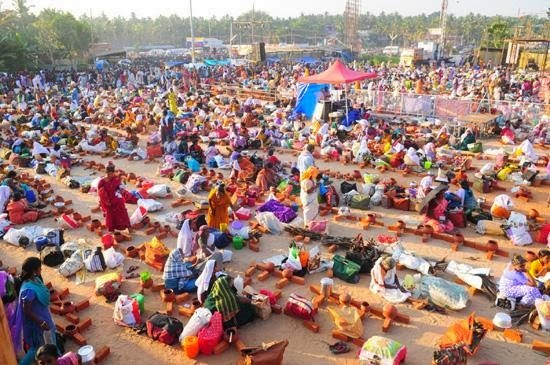 Renowned for its scenic beauty and strong history, Trivandrum, the capital city of Kerala is one of the most interesting cities in the entire globe thronged in large number by tourists owing to its vast places of tourist interest which holds great significance in terms of history as well as in terms of natural beauty. Natural History Museum: Constructed in a conventional Kerala Nair wooden house style of architecture (Nalukettu), Natural History Museum houses several galleries that showcases the items related to natural sciences, stuffed faunas and avian faunas, animal skeletons, along with natural history and anthropology. The museum remains open from 10: 00 am to 5:00 pm. 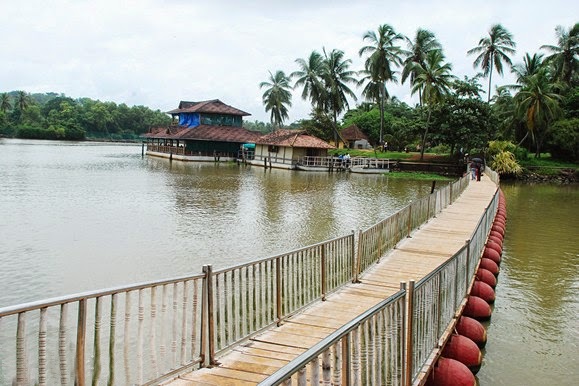 Zoological Garden: Spread over an area of 55 acres of land, Zoological Garden was set up in 1857 by the then Maharaja of Travancore is considered among the oldest zoos of India. 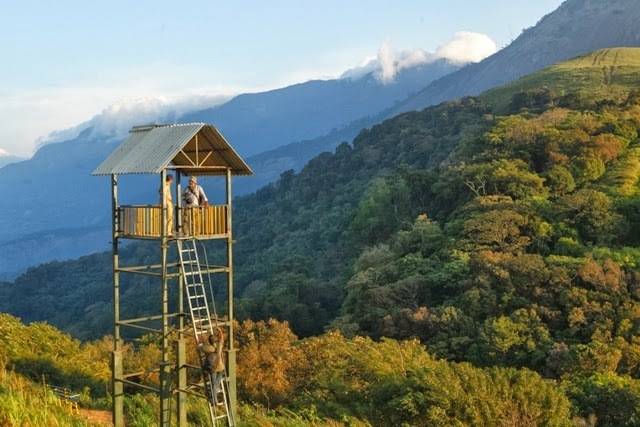 It houses about 75 species including Asiatic lion, Indian rhino, Nilgiri Tahr, Royal Bengal Tiger, Cape buffalo, hippo, giraffe along with varieties of snakes. 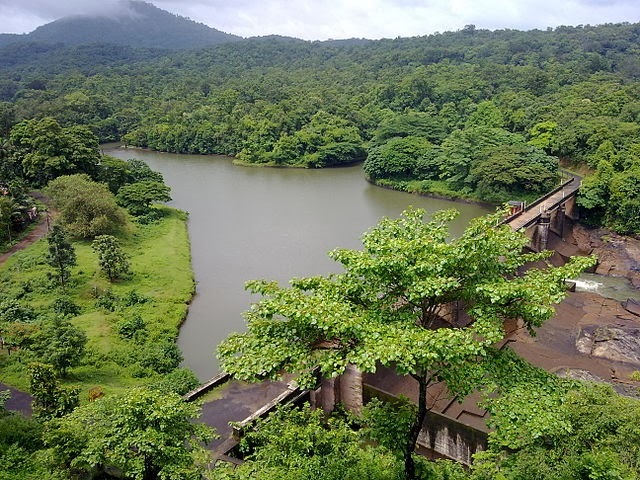 It is located at a close proximity from the Napier Museum. It remains open from 10:00 am to 5:00 pm and is closed on Mondays. East Fort: East Fort is another prime attraction of Trivandrum which houses several jewelries and handicraft shops. Don’t go by its name as you won’t find there any fort as the fort is fully crashed with little ruins remaining. Visitors can also visit the large number of parks which are placed in this area. It is a perfect place for you to purchase some gift items and souvenirs to take back home as a memory. Kovalam: Placed at a distance of 16 km from the city of Trivandrum, Kovalam houses three fascinating beaches namely Lighthouse Beach, Samudra Beach and Hawah Beach. Lighthouse Beach to the south of Kovalam is visited by tourists in huge number owing to its soft sands, crystal clear waters, swaying coconut groves and beach activities. Beside swimming and sunbathing in the beach, the Vizhinjam lighthouse after which the beach is named provides a stunning view of the surrounding vicinity. Samudra Beach and Hawah Beach are isolated as it is less visited by tourists. These two beaches are perfect place to spend some peaceful time amidst nature. 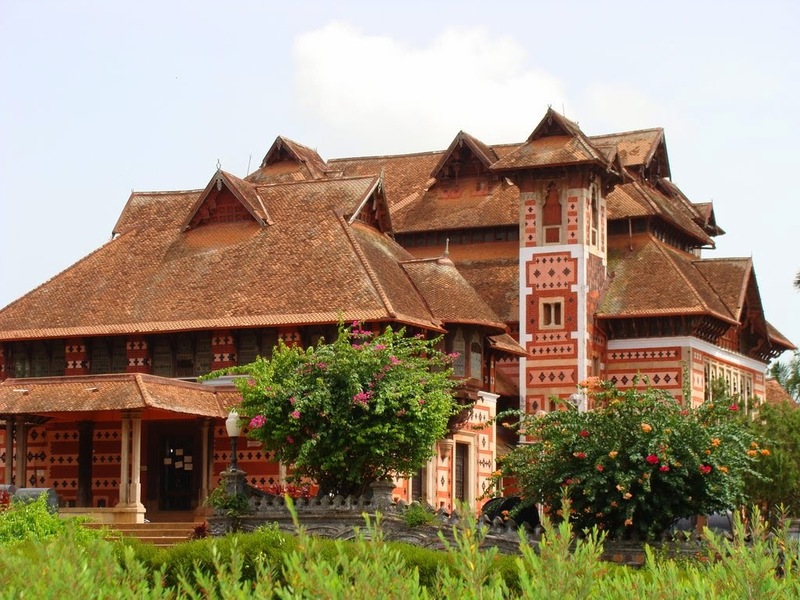 Napier Museum: Designed by Robert Chisholm, this architectural masterpiece was set up in the year 1855 in an Indo-Gothic style of architecture. This 158 year old museum houses ancient ornaments, life size figures of Kathakali performers, temple chariot, bronze idols and many other aged old antiques. The museum is named after Lord Napier (Governor of Chennai) from 1866-1872. It is the ground of this museum in which the Zoological garden is housed. 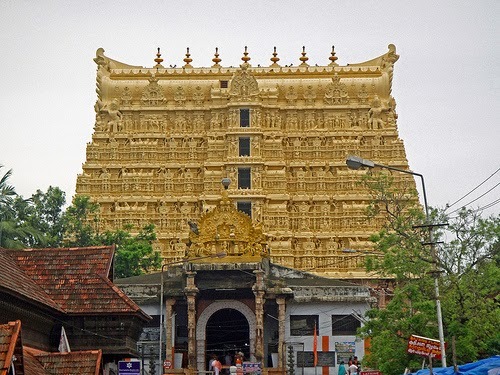 Sri Padmanabhaswamy Temple: Devoted to Lord Vishnu, Sri Padmanabhaswamy Temple is one of the most famed temples placed in the heart of the Trivandrum inside the east Fort. 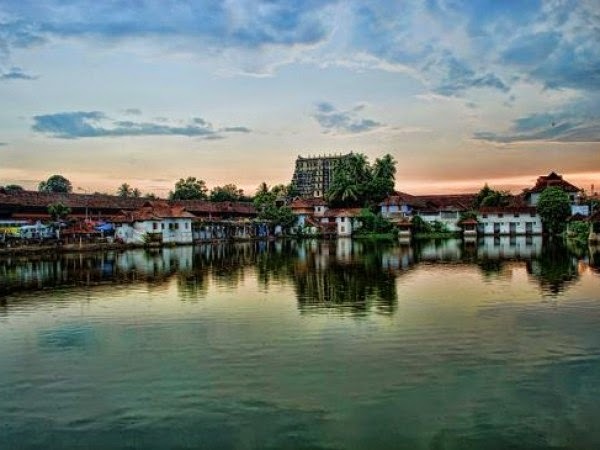 It was constructed by the Maharaja of Travancore in 1733 AD in Dravidian style of architecture with murals and stone carvings adoring the temple. The manifestation of this seven storied gopuram in the clean water of the nearby holy tank grabs attention of every passerby. In the works of Tamil saints this temple is described among the 108 sacred places of Lord Vishnu in earth. 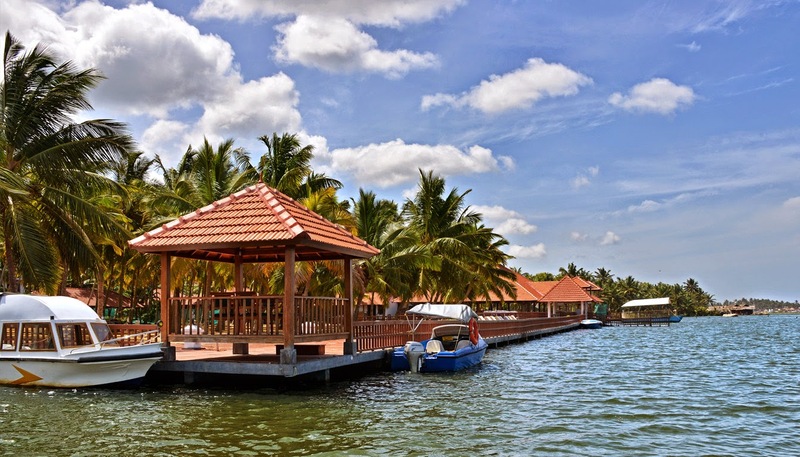 Veli Tourist Village: This tourist village placed 8 km away from the city houses floating bridge, children’s park, garden and restaurant along with amusing water sports games. It is surrounded by the Veli Lagoon and the endless Arabian Sea which gives it a stunning look. 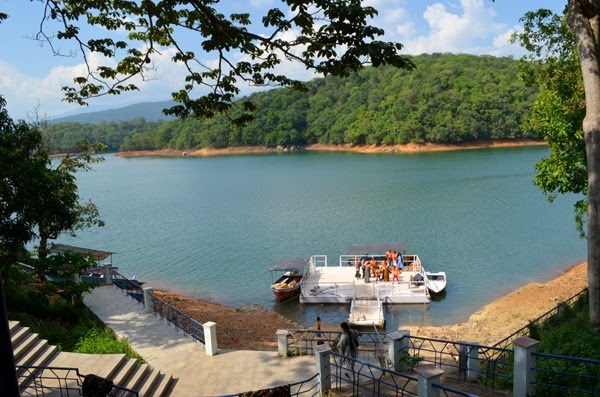 Apart from these must see places there are lots and lots of tourist places of interest in this city including the Sri Chitra Art Gallery, Observatory, the Kanakakunnu Palace and Shanghumukham Beach. 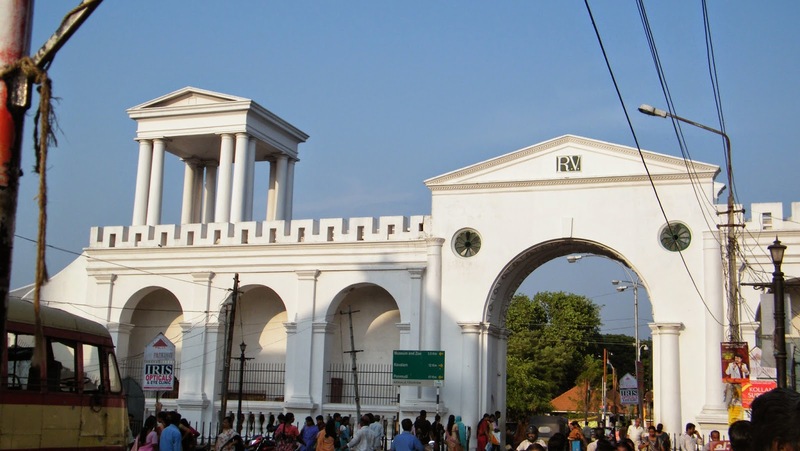 The East Fort breadth in the Capital City of Thiruvananthapuram bears a lot of historic and glory significance. 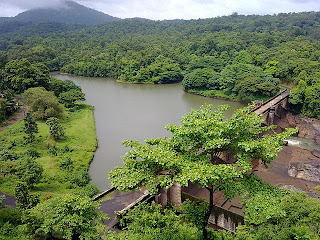 Kannur is one of the top tourist destinations located in the northernmost part of Kerala, in India.